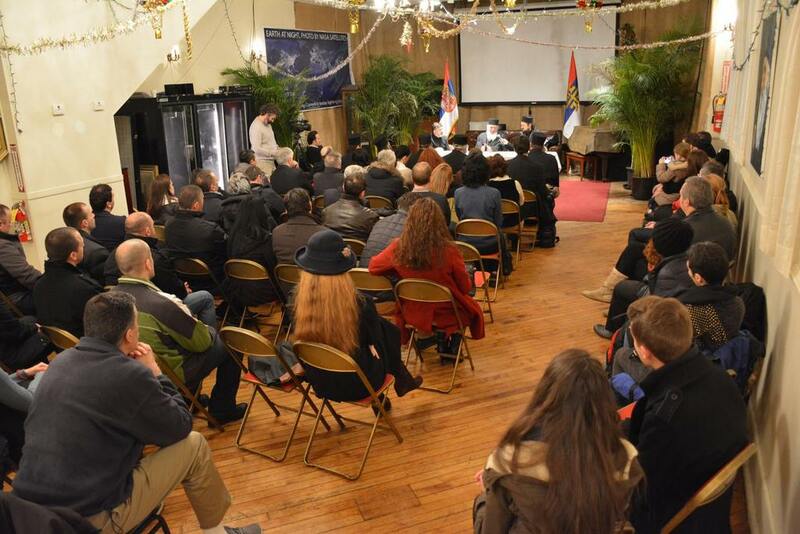 New York City, NY - Archimandrite Vasileios (Gondikakis) gave a lecture at St. Sava Serbian Orthodox Cathedral in Manhattan on Tuesday, January 27, 2015, the feast day of St. Sava the first Archbishop of Serbia. 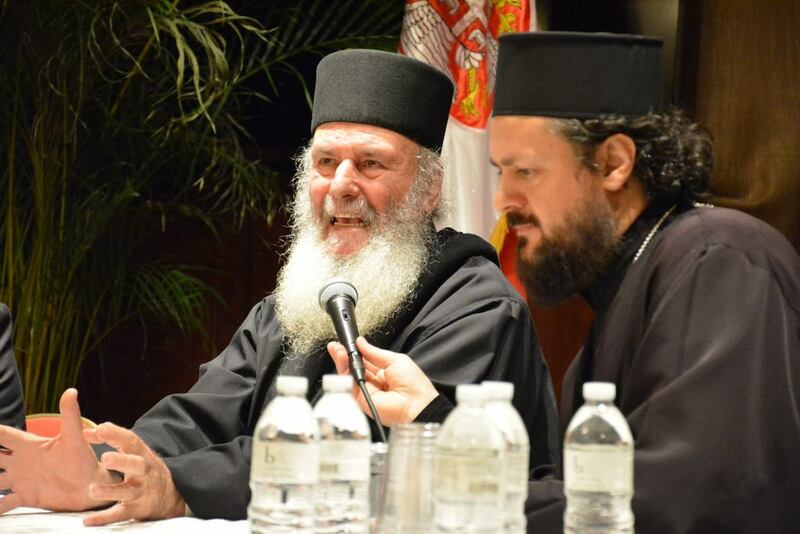 His Grace Bishop Maxim of Western America offered a Serbian translation to Fr. 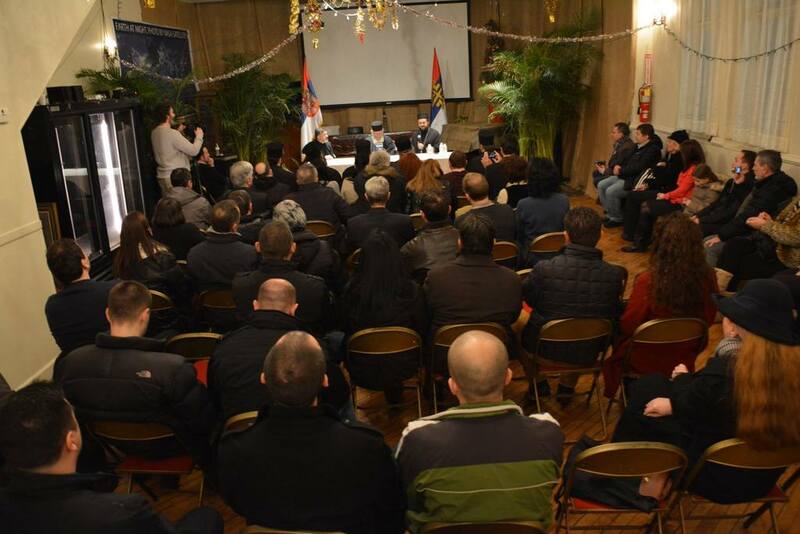 Vasileios' talk.